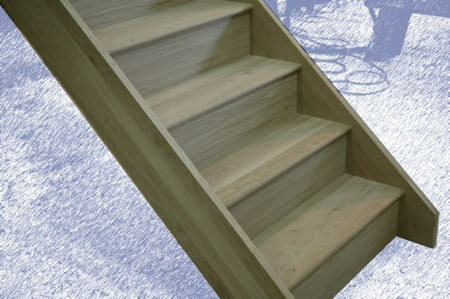 We are offering Straight Oak Staircases to order online at a fraction of the cost to the normal prices. 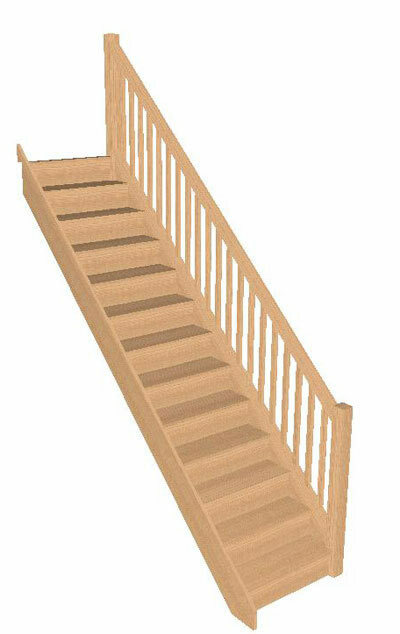 This is for a 12 Riser Straight Staircase With handrail on the Left hand side, the staircase will be made to 42º please select from the options provided. 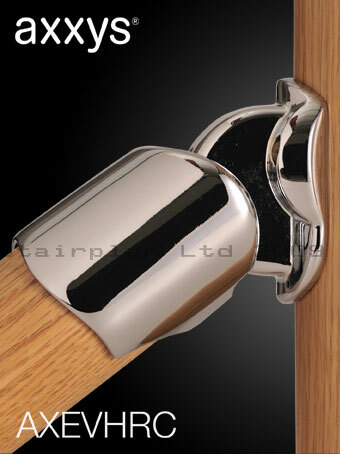 Balusters Oak 41mm Square Section. 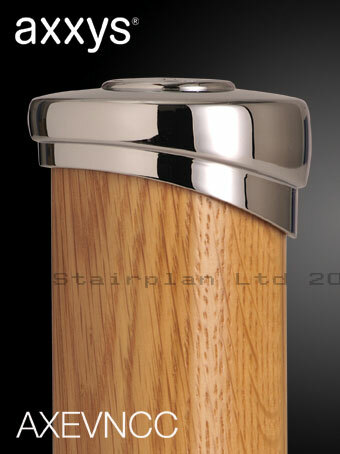 This is for a 12 Riser Straight Staircase With handrail on the Right hand side, the staircase will be made to 42º please select from the options provided. 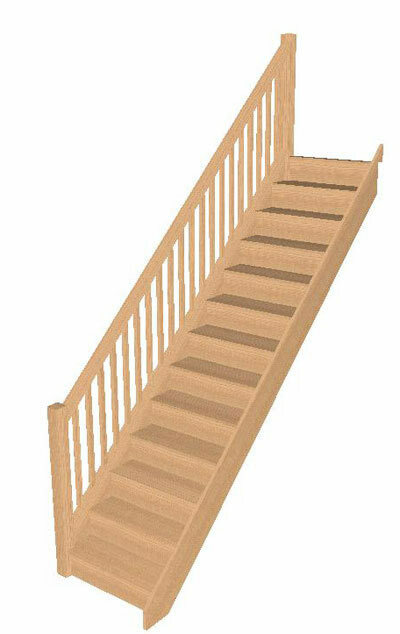 This is for a 13 Riser Straight Staircase With handrail on the Left hand side, the staircase will be made to 42º please select from the options provided. 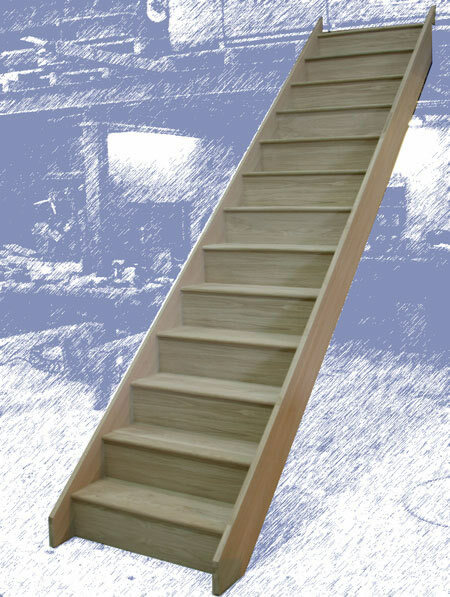 This is for a 13 Riser Straight Staircase With handrail on the Right hand side, the staircase will be made to 42º please select from the options provided. 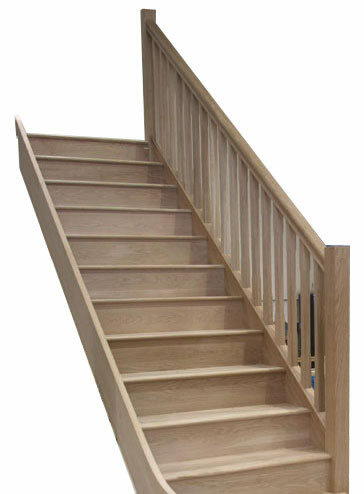 This photo is to give you a guide to what the stair will look like, the photo is showing the top part of a quarter landing staircase in a very similar specification to the stairs offered. 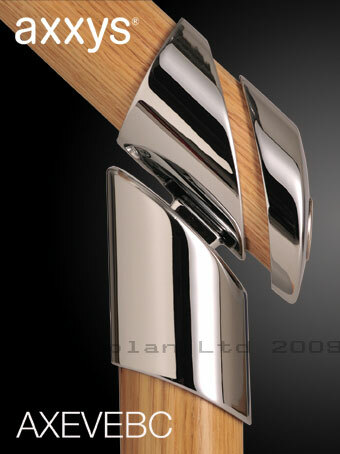 The balusters in the photo are 41mm stop chamfered instead of the standard 41mm square.